Our cargo liners are designed to fit specific vehicle models providing trunk and cargo area protection. 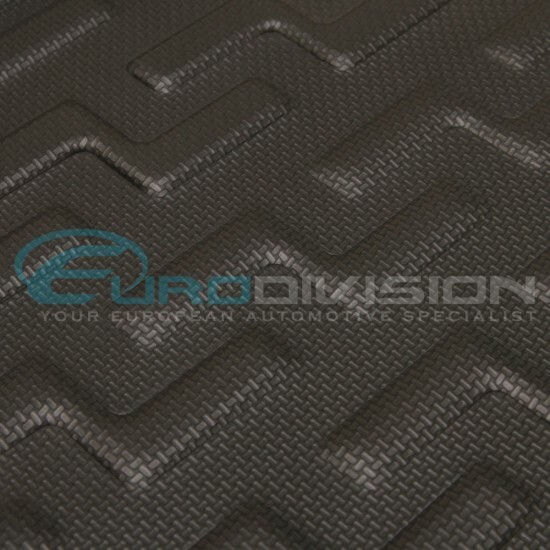 Each liner feature a raised edge lip design to protect your vehicle carpet from dirt, spills and wear and tear. Made from an odorless and durable EVA material, our liners are made to last. 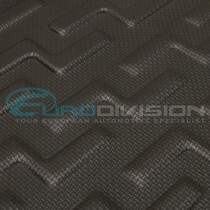 - Raised edge lip design to protect your trunk surroundings. 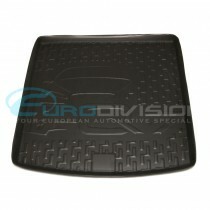 - Made of durable EVA material. 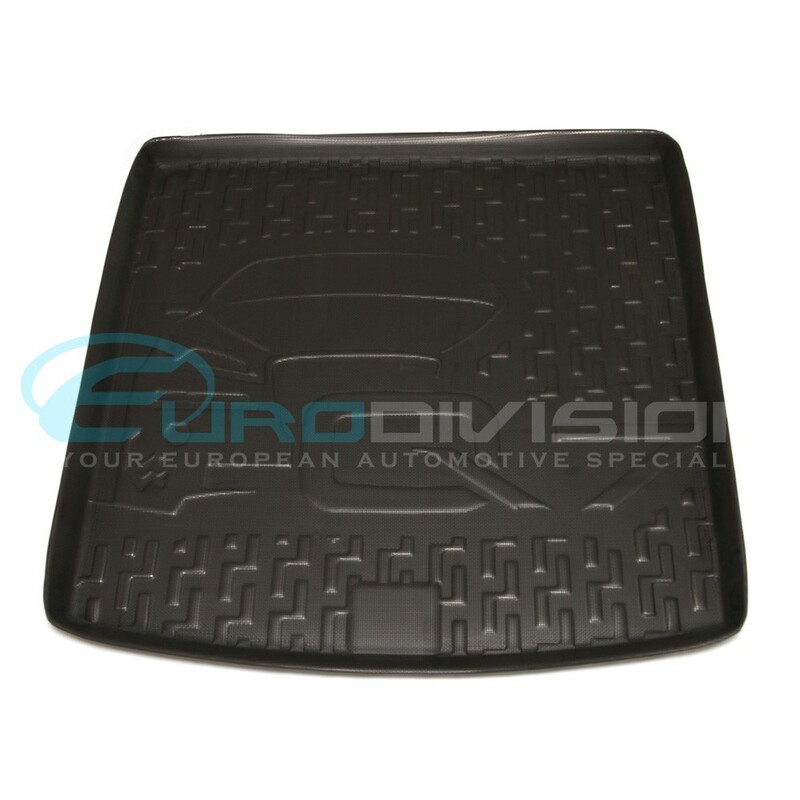 - Designed specifically for each vehicle model. 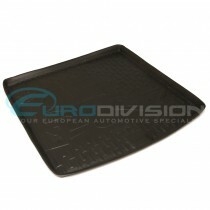 - Easy installation and removal for cleaning.